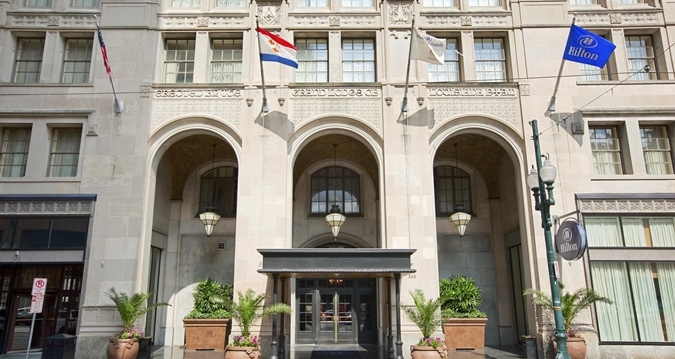 A quick 15 minute walk from Bayou Country Superfest and 3 blocks from New Orleans’ historic French Quarter, Hilton St Charles New Orleans features rooms with chic decor and custom-designed beds. 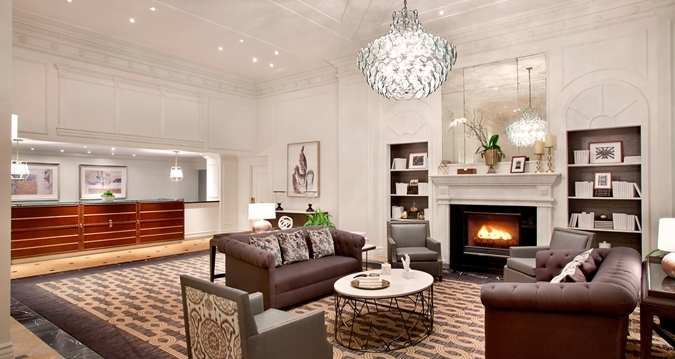 Hotel amenities include a brasserie-style restaurant, an indoor pool and a whirlpool tub. Travel Packages bundle one night hotel accommodations at the Hilton St Charles, Bayou Country Superfest tickets, and exclusive merchandise. A: Nope! 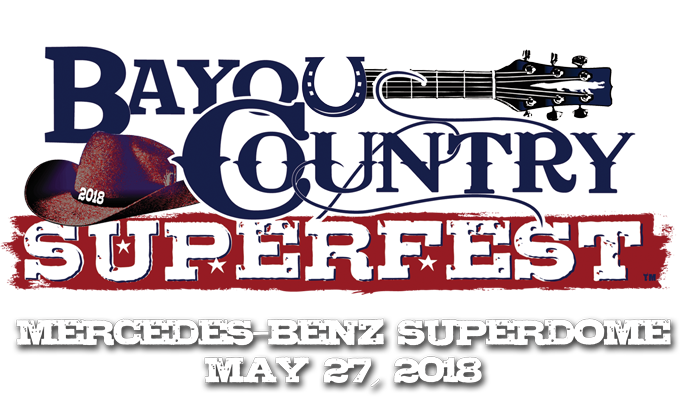 Bayou Country Superfest is open to people of all ages! However, when purchasing a travel package, all persons must be at 18+ to check into the hotel. People under the age of 18 may still occupy a room; however, the person whose name is booked on the reservation must be 18+ of age to check in and must present valid photo identification. A: Yes! All travel packages come with either 2 premium reserved tickets or 2 VIP tickets. You will get the same perks as any other non-travel package guests with the same ticket-type in addition to all the perks you’ll get as a Travel Packager! 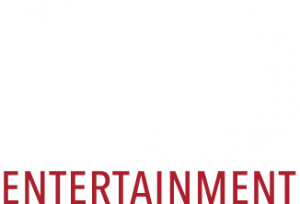 A: CID Entertainment representatives will be at a designated location within the hotel to assist you. Here you can check in, and pick up your tickets, as well as any merchandise or additional items that come with your package. Basically, one-stop check-in for everything! Please be sure to bring your photo ID and credit card. 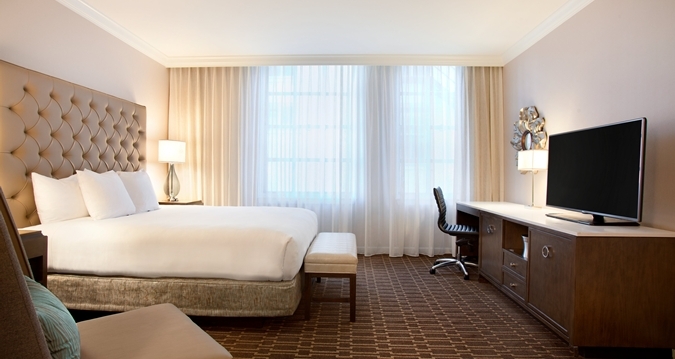 Although your room is paid for in full, you will need a credit card for any incidentals you may incur. As it gets closer to the event, the package purchaser will receive an informational email with the exact time and location for Travel Package check-in. A: Yes, there are payment plans for all travel packages! An initial 60% will be charged upon purchasing your package and the final 40% payment will be automatically deducted on 3/28/18. If you purchase after 3/28/28, you will be charged for the package in full upon your purchase. Please note: This is an automatic payment plan, meaning you won’t need to choose to enter into it – you’re on the plan simply by clicking “purchase.” Please note – additional ticketing or purchase fees may apply. A: Hotel parking is not included in the package. 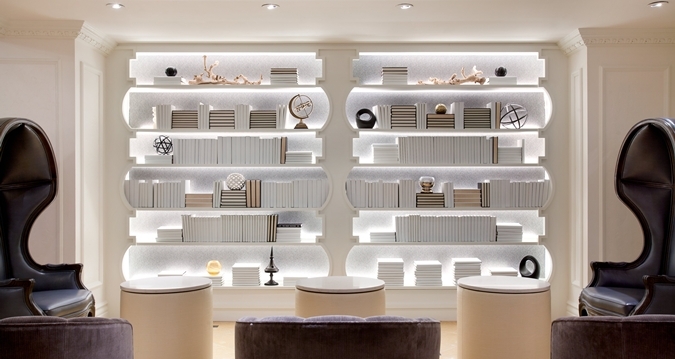 Valet and self-parking are available upon arrival for additional fees. However, the hotel is within walking distance of the venue. A: It is not necessary to purchase a parking pass, as the Festival is within easy walking distance of the hotel. We’ll provide you with some handy walking directions nearer to the event. A: Ss it gets closer to the event, the purchaser will receive an email with all important event details.